Thank you for choosing our professional auto glass company. Customers can schedule Carrollton windshield replacement simply by filling out the quote form below. 1st Class Auto Glass goal is simple; create long-term relationships with a job done right mentality. 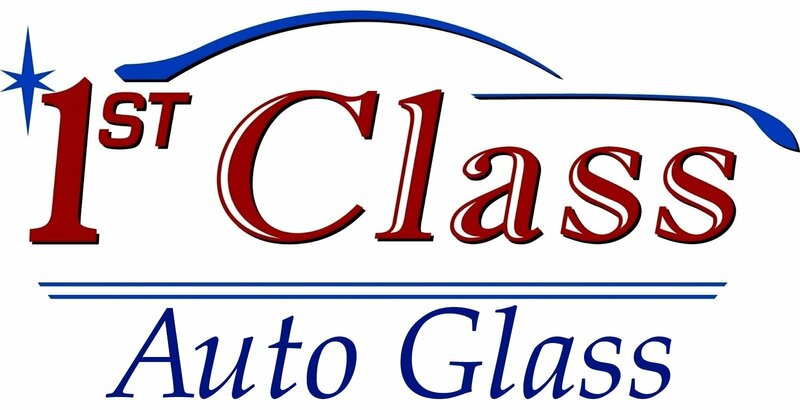 In order to ensure long-term customer satisfaction, 1st Class Auto Glass guarantees each installation or window repair. This goal has us doing our best work as an auto glass company because of this. Furthermore, we want you to trust in our work and recommend us to friends and associates. You’re dealing with professionals; we are the best company in town for Carrollton auto glass. As a result, every professional technician representing us has a minimum of ten years or more in the windshield replacement and repair business. Serving Carrollton TX, 1st Class offers complete in-house service as well as free mobile window repair for client conveniences. Our company hasn’t been around for an extremely long time, but we’ve been around long enough to have demonstrated a high level of expertise and professionalism. 15 years in business (not counting experience) has helped us hone our craft even better. Hence, we provide free mobile service for better convenience as well. If you want to get a free quote, then you can feel free to give us a ring today. Just call (214) 585-9353 and take the first action against automotive broken glass ASAP. Okay, we’ve given you some hard information about who we are and what we’re all about. Now we’re going to do a little shameless promoting here. Some people with broken windshields and other auto glass damage decide to let it stay like that. Don’t do this. Automotive window damage can be easily fixed and in expert fashion by us. Moreover, we feel it would help if you understood just how valuable these services are. One of the main perks of the services we provide in the area is it can save you a lot of money long term. We’re true professionals here. It doesn’t matter what kind of crack or chip you might have. We can fix it in a timely manner and this is going to protect against further damage that would see you paying more out of pocket. Our specialty is chip repairs, but we can handle any and all Carrollton windshield replacement or repairs to auto glass. For example, let’s say you’re windscreen is slightly cracked by a rock chip. We can save a customer hundreds of dollars. It’s going to cost far less to repair a window than to replace it altogether. Our free mobile windshield service extends to the surrounding areas of Plano as well. This would include Allen, McKinney, Murphy, The Colony, Garland, Frisco, and North Dallas. Certain auto glass repair work such as a chipped window only takes a manner of minutes for repair. This small investment of time in order to save on getting a complete Carrollton windshield replacement put in makes sense. 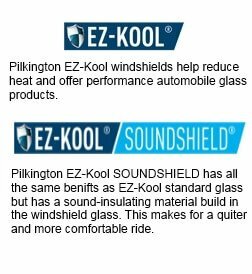 The cost of using our windshield/windscreen repair services in the Dallas, TX area is actually more reasonable than most people expect. It’s tough to really put an exact price on it though. Every front windscreen has a unique part number. The cost typically is less than $200. Some of the pricier windscreens can cost well over a thousand. With our Carrollton windshield replacement and repair services, we make sure to keep customer costs to a minimum though. We have resources at our disposal, such as access to over 3 glass distribution centers in the area. Because of this, we can take care of a broken or cracked car window quick and for a low price. 1st Class Auto Glass provides only the highest tier repair operation. We’re a premium service for auto glass in the Plano, TX area as well. The labor isn’t going to be the same on every auto glass repair or replacement job, but we do all we can to ensure the total cost is on the lower end. Furthermore, our work is guaranteed and we can offer same day appointments and even weekends for services. For a Carrollton windshield replacement or repair quote, simply fill out the form below and a representative will get back to you as soon as possible. If you require faster auto glass repair or replacement work than feel free to give us a call. The time investment is minimal.